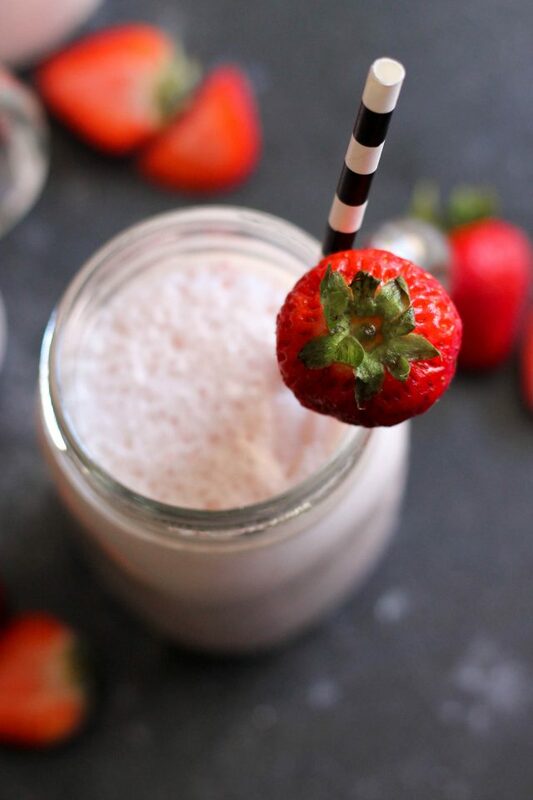 Move over, Arby's - this 4-ingredient homemade strawberry milkshake is the best we've ever had. It's creamy, thick, and made even better with fresh strawberries. 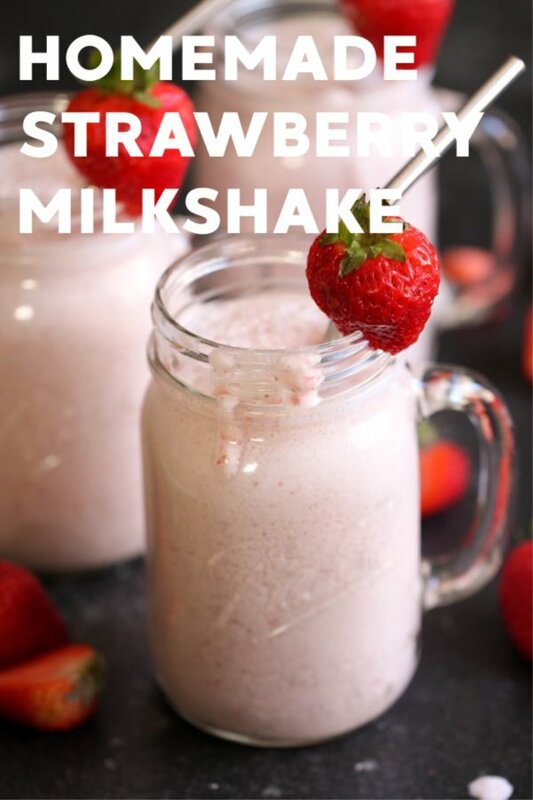 I crave strawberry milkshakes so badly when I am pregnant. I just want the cold, thick, and creamy texture as mush as possible. During my last pregnancy, I lived pretty close to an Arby’s. I finally got around to satisfying my craving and what did they tell me? They don’t make strawberry milkshakes anymore! All you have to do is combine all the ingredients together in a blender. One of the most commonly asked questions we get when it comes to milkshakes is how to make them thicker. While we think this milkshake makes a pretty thick, creamy shake, there are two ways to increase the thickness. First, you can add less milk. This recipe calls for 1 cup of milk, but you can add more or less depending on how thick you’d like your shake. 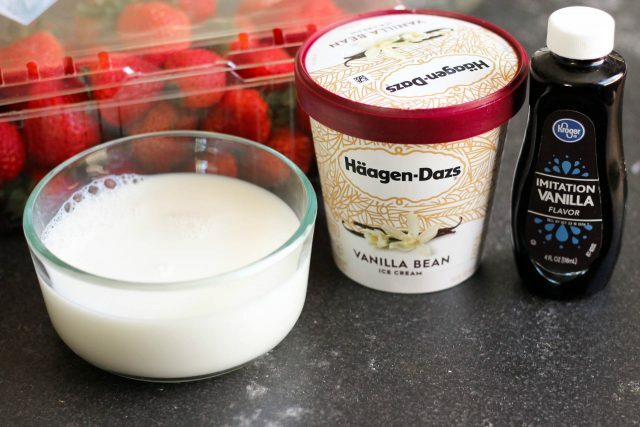 Second, you use frozen strawberries instead of fresh. 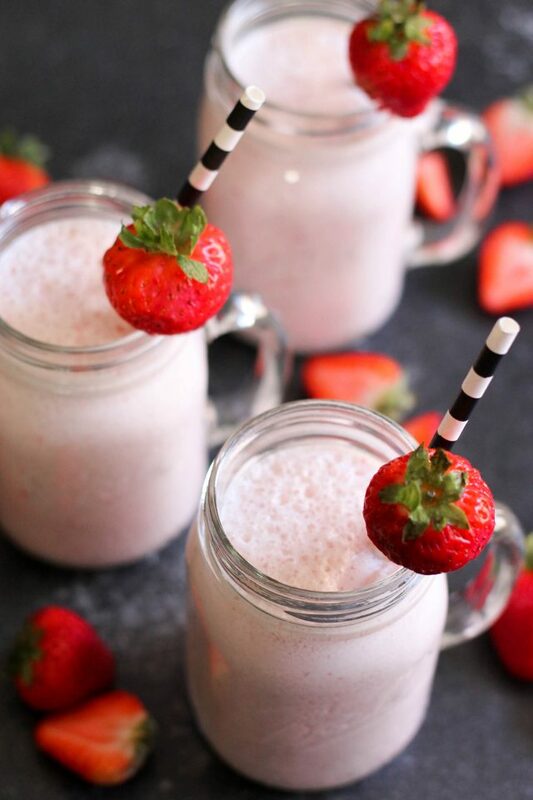 We like the way the fresh strawberries taste, but you can use frozen strawberries for an even thicker shake. 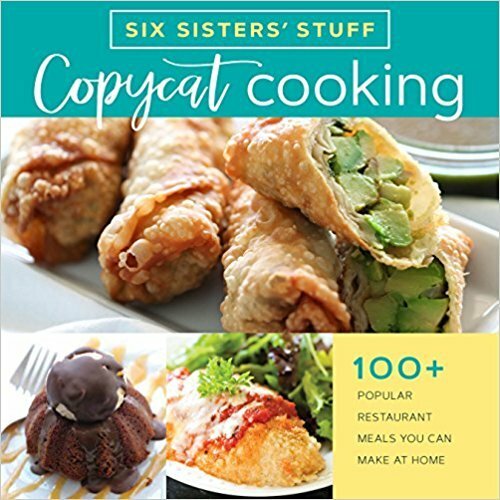 As is, this recipe is made easily in a blender. 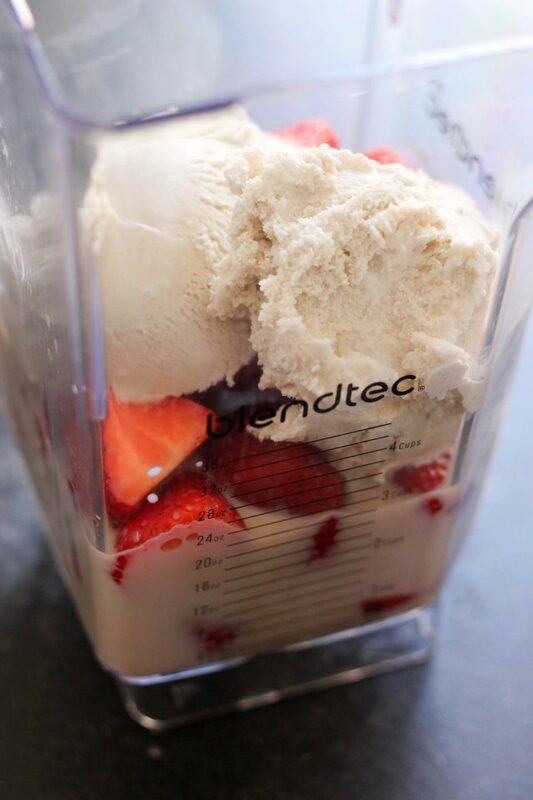 If you use less milk and frozen strawberries, you may need a higher-powered blender. We’ve tried a few different blenders in our day, but our favorites are definitely the Vitamix and the Blendtec blenders. This recipe calls for one pound of hulled strawberries. You can always use a strawberry huller, but that’s one extra kitchen gadget you may or may not actually need. A straw! We’ve used plastic straws, paper straws, and metal straws – they all work the same. 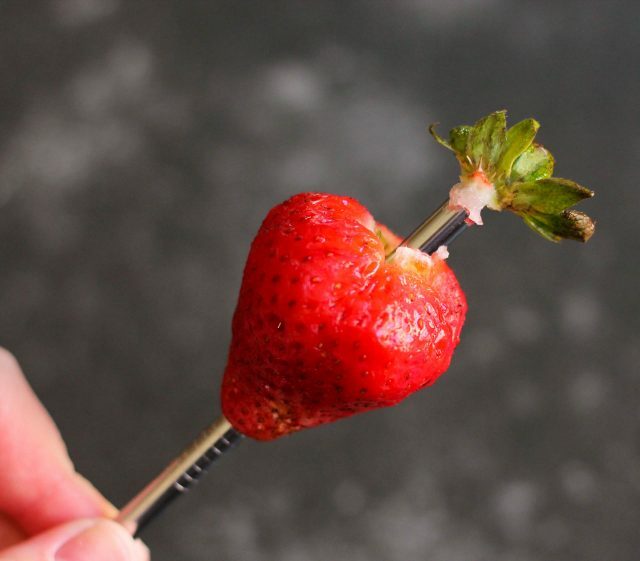 Just push the straw up through the bottom of the strawberry and push the stem out. Combine all ingredients in a blender until well blended. when i was pregnant with my 2nd I craved Jack in the Box's oreo shakes! My mom used to go downtown and buy a milkshake once or twice a week when she was preggers. She said that is why all 5 of her children had such good teeth!